The Gun Rights and Lucas Oil want to keep your guns safe! Who is Lucas oil? Oh, they're just a company that specializes in custom designed oils and lubricants that are used and trusted by just about every form of racing that involves an internal combustion engine. It’s what they do. Sign up below to get access to your FREE OIL! 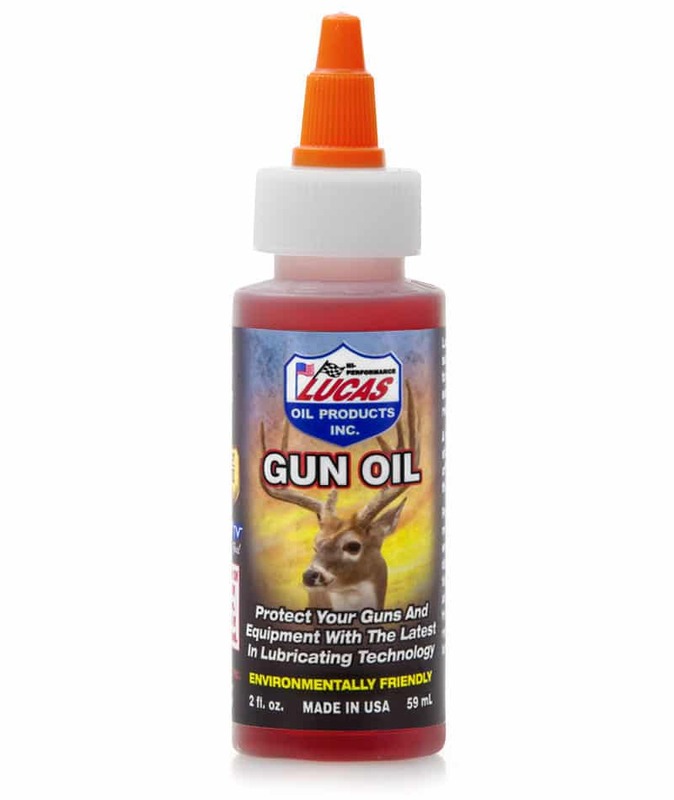 Hey Buddy!, I found this information for you: "Free Lucas Gun Oil". 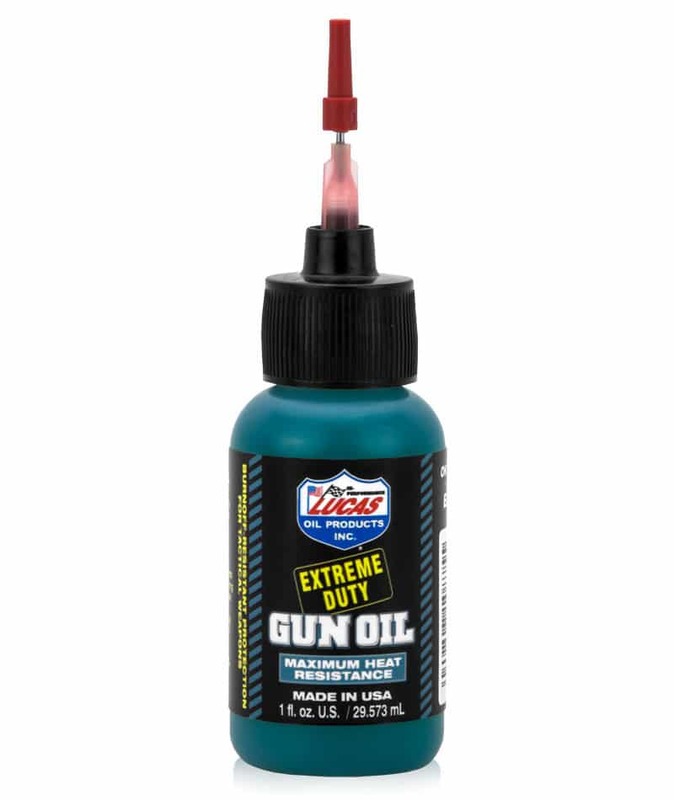 Here is the website link: https://thegunrights.com/free-lucas-gun-oil/. Thank you.